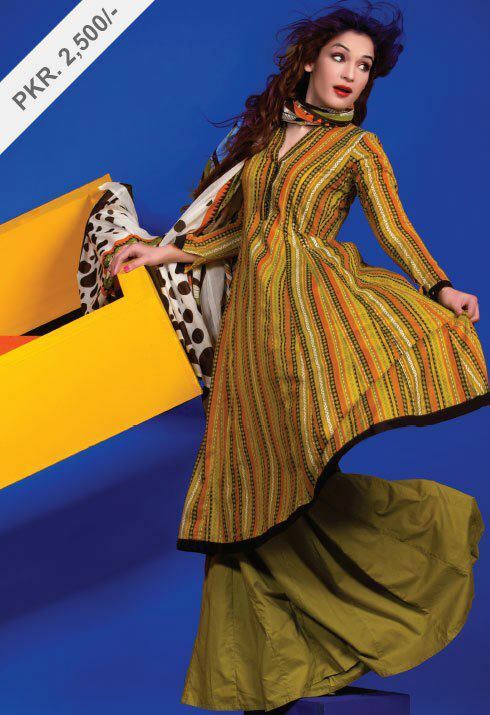 Fashion world latest Fashion: ALKARAM SPRING SUMMER COLLECTION 2013 Vol1. AKL#2115- Abstract lines, Grey. Comes with 2.5 meter shirt, extra sleeves, dyed shalwar and Lawn Dupatta — at p&j emporium. AKL#2115- Abstract lines, Blue. Comes with 2.5 meter shirt, extra sleeves, dyed shalwar and Lawn Dupatta — at p&j emporium. AKL 2118- Lace Flora, Black.Comes with 2.5 meter shirt dyed shalwar and Lawn Dupatta. — at p&j emporium. Labels: PAKIATANI FASHION ALKARAM SPRING SUMMER LAWN COLLECTION 2013 Vol1.